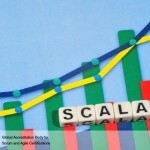 Coding and testing stages are not isolated ones but well integrated ones in Agile development. 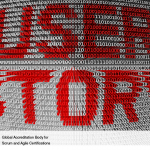 The development toward every user story commences through written business-interfacing experiments that enables the team the ‘what part’ regarding coding and also the juncture when the tasks are being completed with. Professionals in the field of testing, analysis and development interface with stakeholders from the business side for extracting instances of preferred and unwanted manners for every single user story and aspect, and then transforming them into tests which are executable. This is known as Acceptance Test-Driven Development (ATDD) or Specification by Example. The team which is responsible for development will then work in partnership with their customers to choose the specific user story aligning customer expectations apropos the delivery part. User stories will be corroborated upon cracking the different functional, automated functional and manual probing tests. Time is an important element which should be made inclusive for the whole activities related with testing toward user story estimates. This can include automated testing and manual probing testing. 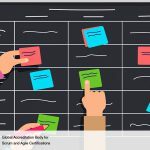 Inexperienced Scrum teams frequently and habitually over promise or goes overboard with their commitment part in terms of extra work planning compared to what they could feasibly do. Testing then gets hard-pressed in the end in the absence of features, due to this undesirable characteristic of the team simply because of the arrival of sprint on the last day. The result – mass demise of user stories hauled from one iteration to the subsequent one without the testing professionals being able to conduct their tests. Focusing on completing each story at a specified time is a good way to handle this problem. 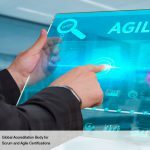 Necessary role inclusion for comprehending the various customer requirements and delivering good quality oriented software is a benefit that Agile teams possess inherently. 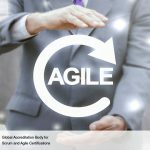 Agile teams find the much needed opportunity through their varied experiences and assortment of abilities which help them in traversing different approaches toward supporting business participants in outlining their requirements. 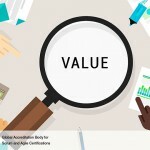 They are able to do it through tangible examples provided to the stakeholders and then interpreting the same into experiments certifying the ‘done part’ aimed at every user story along with their features. Customers are pleased with the outcome pertaining to as an effort of the team – interacting and coordinating with the business teams, taking out the much needed time to plan for evidencing the aspects are done with as per requirements outlined. 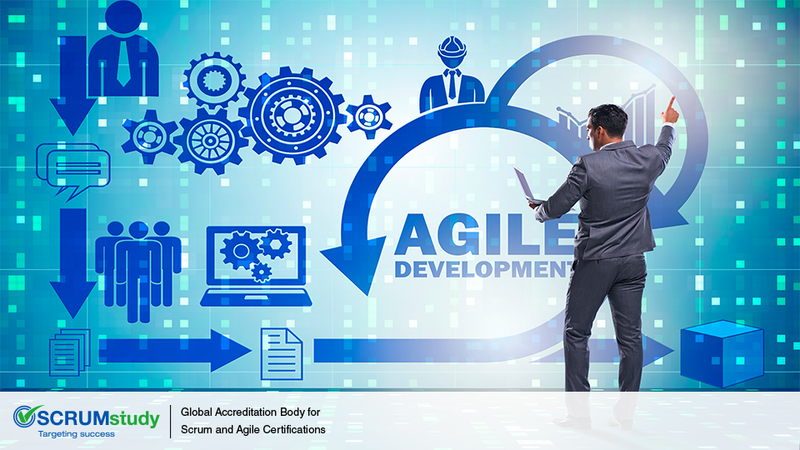 Newer Agile teams must pool in time to search for different means to comprehend the requisites of customers so that they can interpret those requisites into well conducted experiments which will outline software development. That will bring in maturity in terms of experience and doing things in a speedy manner efficiently and effectively.